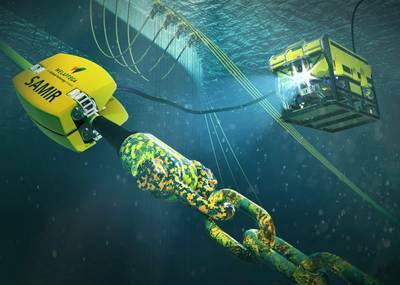 Subsea equipment solutions specialist Ashtead Technology said it has bolstered its inspection, maintenance and repair (IMR) services and capabilities with the acquisition of Canadian-based underwater inspection company Welaptega. The transaction comes 10 months after the company completed a joint venture with Forum Energy Technologies, creating an independent provider of subsea survey and ROV equipment services with a fleet of 19,000 assets worth in excess of £100 million. Today’s announcement marks Ashtead’s third deal since it was acquired by Buckthorn Partners and APICORP in 2016. 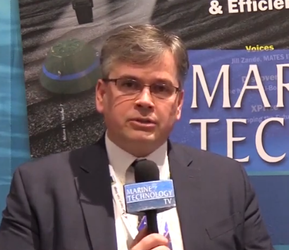 Allan Pirie, CEO of Ashtead Technology, said, “This is a significant step in the development of our IMR strategy, increasing our asset integrity service offering by adding innovative products, technology and capabilities which are aligned with our current business. Welaptega's CEO, Tony Hall, will continue to lead the business based in Halifax, Nova Scotia.